At an age when most people are enjoying retired life, Mr. Don Bosco Lazarus, 67, is embarking on a new social enterprise. 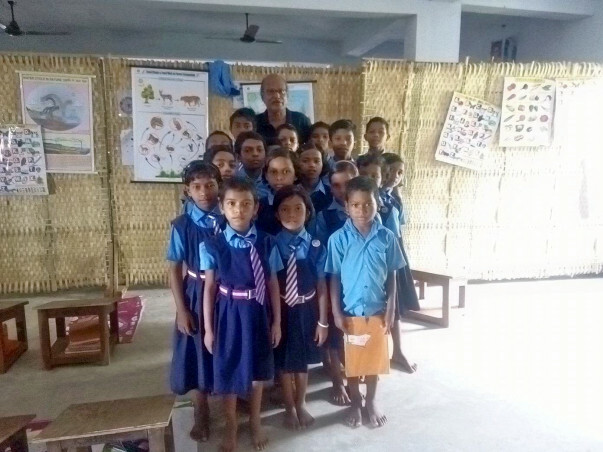 With decades of educational and managerial experience in areas as varied as Nagaland, Tamil Nadu, Odisha, West Bengal (in India) and Kuwait, Oman and Saudi Arabia, Mr. Don Bosco is on a mission to set up a primary learning center in the small village of Kundurupalem in Nellore district, Andhra Pradesh. His commitment to education of the poor and the underprivileged can be readily witnessed from his current work as Teacher, English Foundation Course in Gram Vikas Residential School, Kankia, Ganjam district, Odisha, home to over 500 tribal children from low income backgrounds – a full-time vocation with little monetary pay but tremendous fulfillment. In Mr. Don Bosco’s own words, “I first went to the village of Kundurupalem in 2008, working for rehabilitation after the devastating tsunami. This is a village of 152 families, mostly fishermen. There is a small primary school catering to two hundred children. During my stay there, I used to help the children in their studies. I left the village after my tenure was complete, but I couldn’t stay away. I visit every now and then, and it is very encouraging that villagers have accepted me as one of their own. They have been pleading with me to come and settle down in the village, to help their children get education and choose the right path. 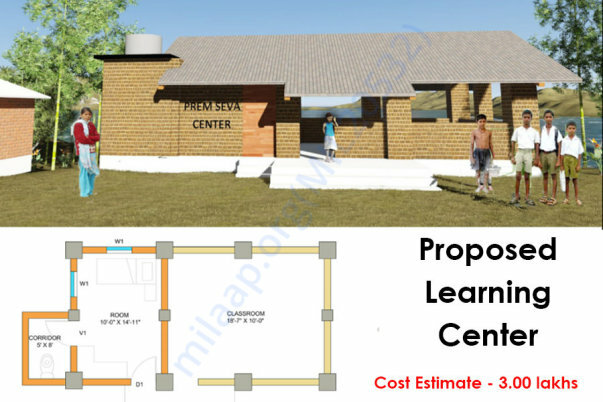 They have even offered me a piece of land where I can put up a structure and establish a learning center. Mr. Don Bosco is fond of quoting a Tamil proverb – Good habit starts from the cradle and ends only in the grave. He believes that every child should have the best of education, to become a good person, a good citizen. In Tamil language, the first alphabet is ‘Ah!’, and when the teacher recites “Aram Saiya Virumbu” (“wish to do virtue”), children, in the course of learning the alphabet, learn their first moral values. The beginning has to be made with primary education. An old man may forget what he learned in college, but not the good manners, comradeship, and the value of learning and sharing that he learned in the primary classes. Primary education is the strong foundation on which leaders stand tall today. It must be strengthened if we have to nurture the leaders of tomorrow.